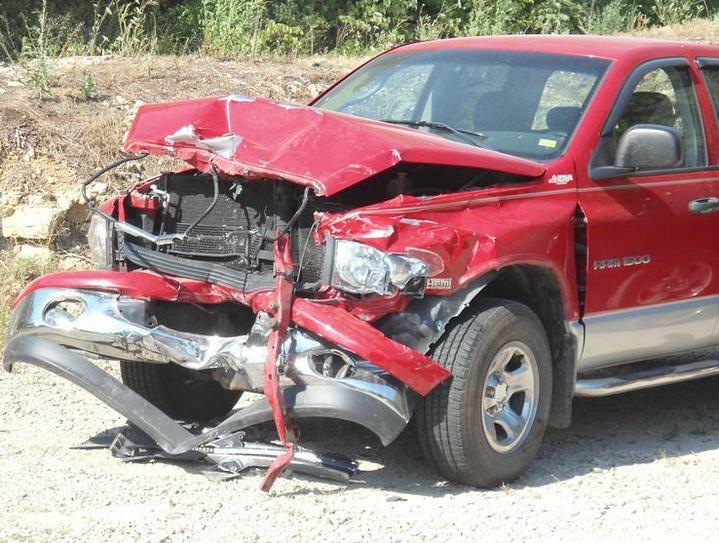 Bonecutter Body Shop offers the best collision repair in California and all of central Missouri. Steve Bonecutter and his staff handles everything from collision repair to complete restorations. This shop is not just limited to cars and trucks we are willing to take on motorcycles or anything else that needs a slick paint job. Come by any time during business hours for a free estimate or Steve is available by appointment after hours. Come in for a visit or give us a call at 573-796-8685. Our certified, experienced estimators provide you with accurate and professional estimates. We will explain the estimate and the repair process to make sure you are comfortable with the work. Stop in today to receive your free estimate. No appointment is necessary. At Bonecutter Body Shop, your vehicle will be restored to the manufacturer's specifications of safety, value, and quality. And we will make sure to meet your expectations as well. When accidents happen . . . you can count on Steve and his staff. We offer autobody solutions when you need them most.